In my thirty years, I’ve been to something like 33 of the 50 states. I need to hit the Northeast, Alaska and Hawaii to make 50 states by age 50. But these are my favorite places so far. 11. 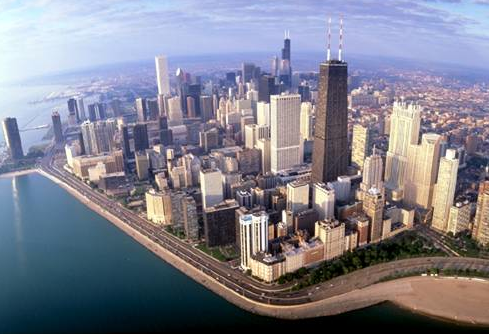 Chicago, 1999-2005 – This is the magical city where I was able to live for six years before having to move to the suburbs. My wife and I fell in love here. How can you not love Chicago? 12. San Francisco, 2010 – San Francisco gets my vote for the coolest city in America not named Chicago. 13. 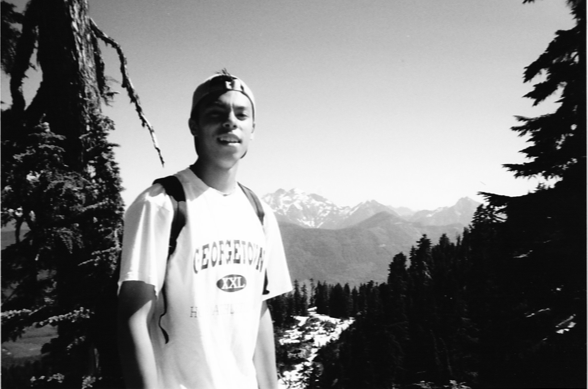 The Pacific Northwest 1998 & 1999 – Seattle was my favorite city before I went to San Fran last year. But forget the city, the Pacific Northwest rules. Probably the most beautiful place in America I’ve seen. 14. 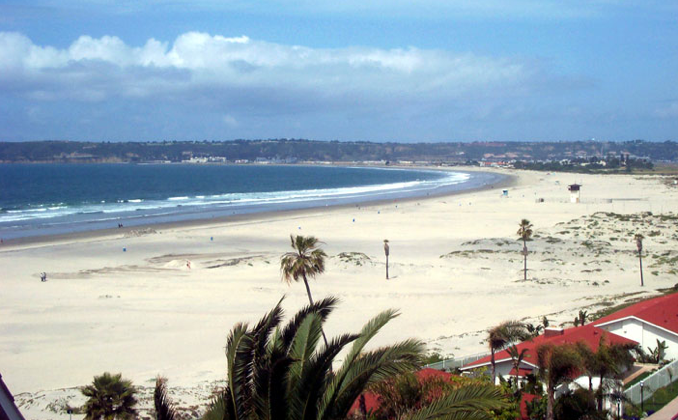 Coronado Beach, San Diego, 1993 – Best beach I’ve been to in the States, in the place with the best weather anywhere in the world. 15. 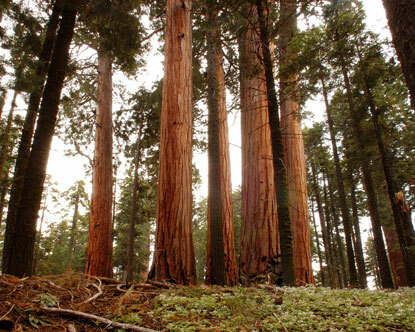 Sequoia National Park, 1990 – I went here as a kid and was absolutely astounded at what I saw. That’s what happens when you grow up in Kansas. But I think these trees will astound anyone. My favorite national park. 16. Zion National Park, 2007 – Melissa and I went here for an anniversary vacation before we had kids. 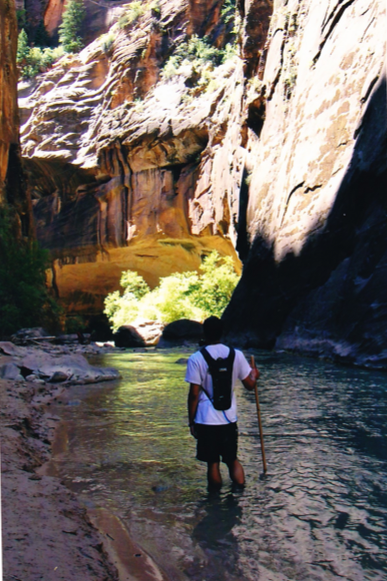 If you go, you must hike “The Narrows”. 17. 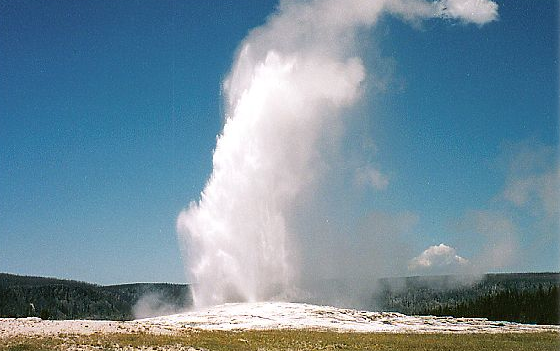 Yellowstone National Park, 2002 – I was only able to visit Yellowstone for a few hours, but it was long enough to see Old Faithful erupt. 18. 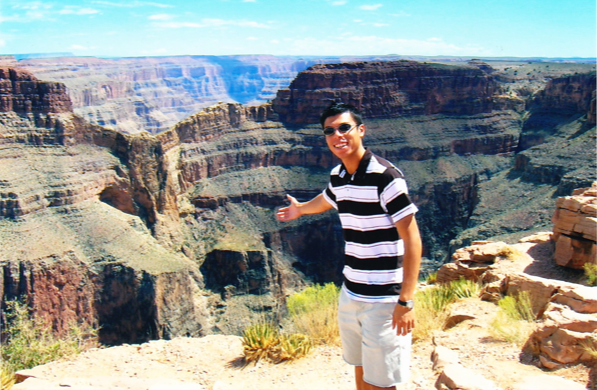 The Grand Canyon, 1999 & 2007 – The south rim has the best views, but too many people. The western rim is where it’s at. We even got to take a helicopter ride into the canyon. 19. Blue Ridge Mountains, 2003 – This is where Melissa and I honeymooned back in 2003. 20. 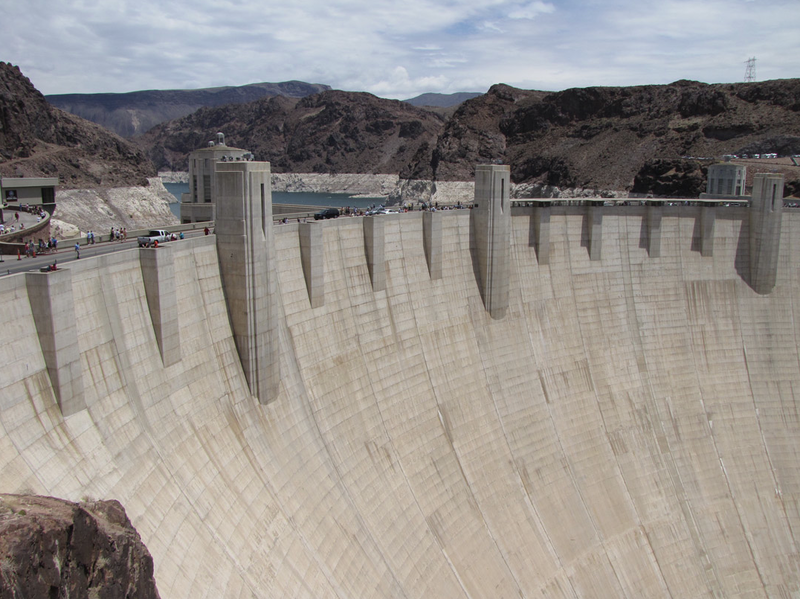 Hoover Dam & Lake Mead, 2007 – It would have been even more impressive if I had known that the government had secretly hidden the leader of the Decepticons there.